Shakespeare club is available to Years 5 and 6. 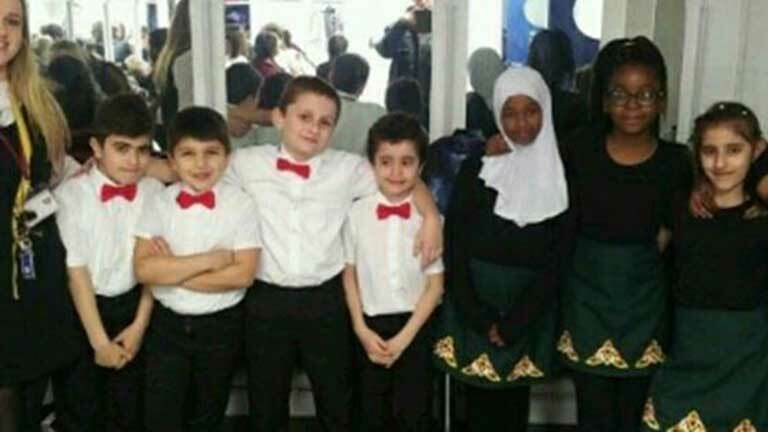 Every child is able to audition with a cast of around 30 children selected. Children of all abilities are able to perform. 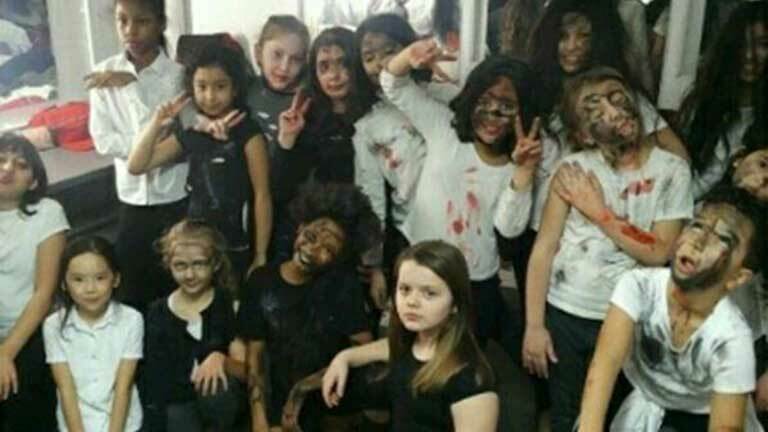 Children have performed at Wimbledon Theatre and Richmond Theatre. 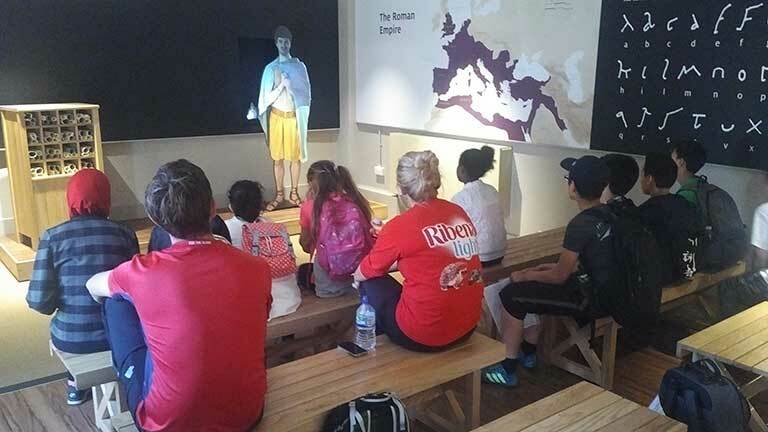 The club is run in conjunction with the Shakespeare Schools Foundation. 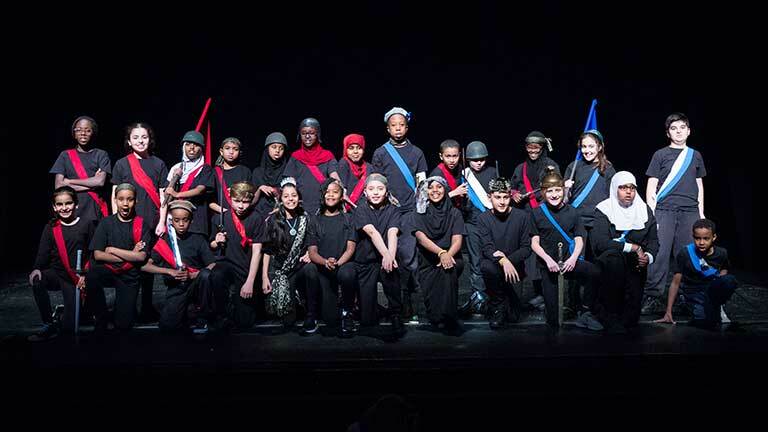 Children have in the past performed as part of the festivals run by the Schools Shakespeare Festival. Arabic club runs on Fridays giving children a chance to learn another language or to explore than own language in greater detail. Children are rewarded for their efforts with end or year celebrations in assembly. Football clubs runs all year round and are available to all children from Year 3 up to Year 6. Children learn new skills each week and finish with fun small sided games. 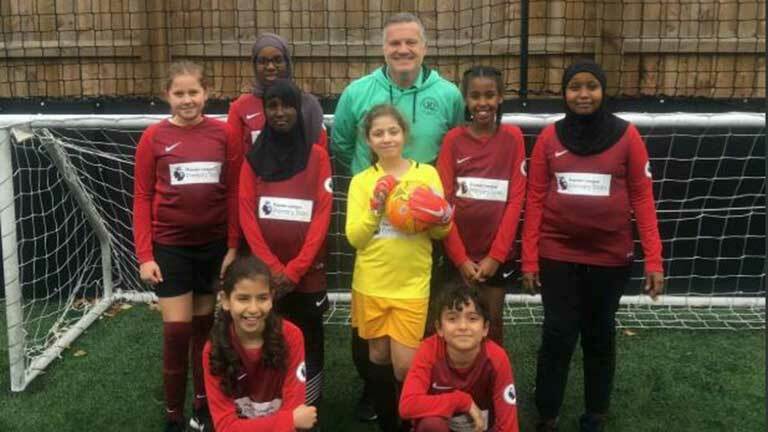 Various Borough wide competitions are entered each year leading to opportunities for both Boys and Girls to represent the school. Clubs are run for both boys and girls and are available throughout the school year. Children focus on the 4 key principles of cricket such as bowling, batting, fielding and wicket keeping. 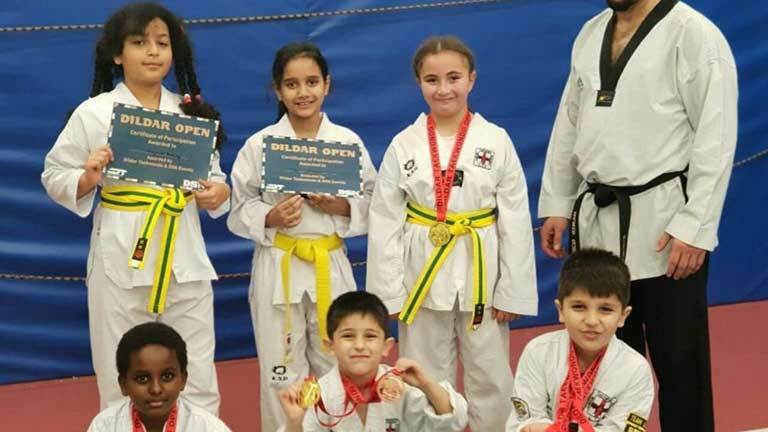 Children have an opportunity to represent the school in borough and London based competitions. 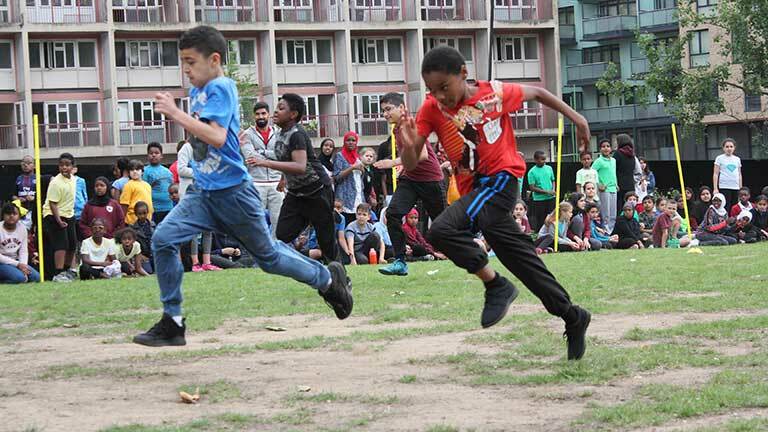 Throughout Athletics club, children learn the fundamental skills of throwing, jumping and running. 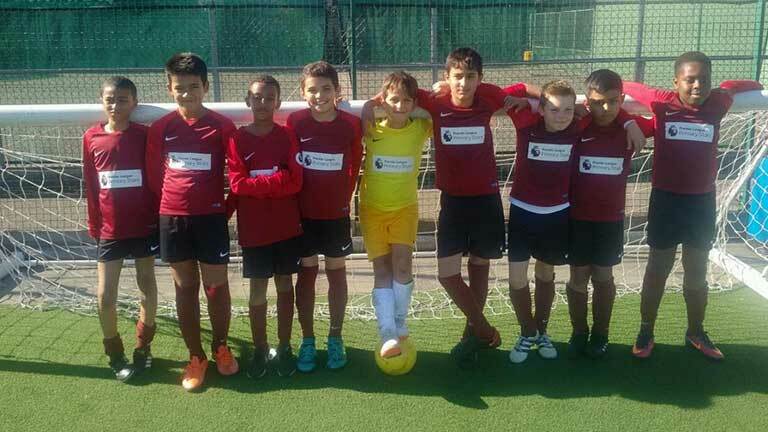 Clubs run in Autumn and Summer term leading to opportunities in representing the school in Borough wide competition. This group is made up of both boys and girls from years 3, 4 and 5. 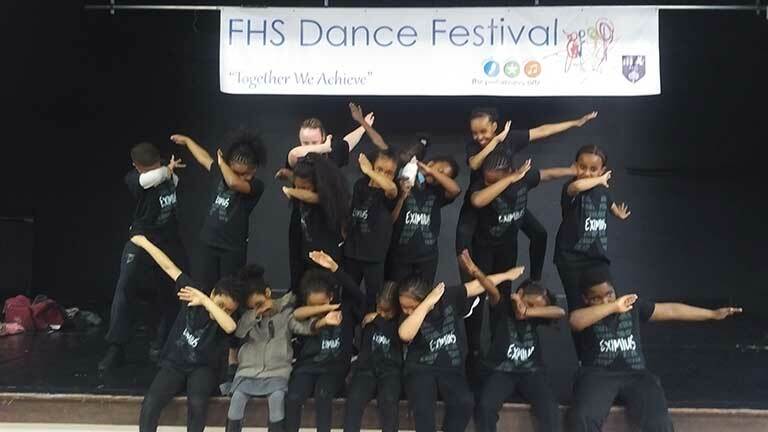 The dance is comprised of children dancing in hard and soft shoes. The music the children are dancing to is a traditional Irish Slip Jig. It has the same bars as that of an Irish reel. 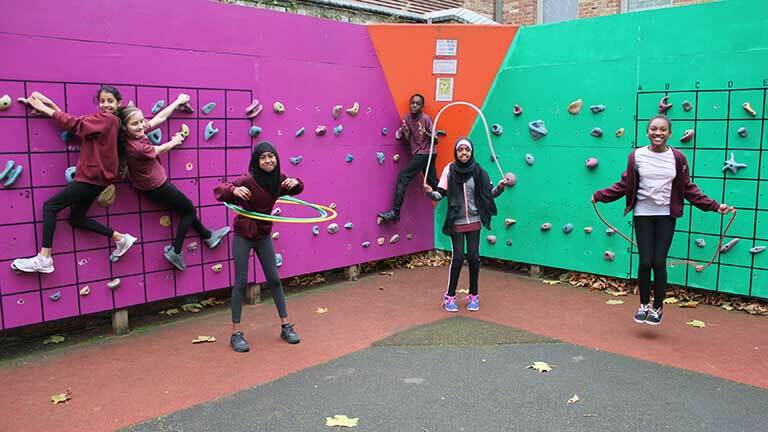 Climbing club is run on Thursday morning leaving school at 7.30am to travel to Westway Sports Centre. While there the children learn how to belay and climb up to 14m high. They follow the NICAS scheme of work which allows them to gain nationally accredited levels in climbing. 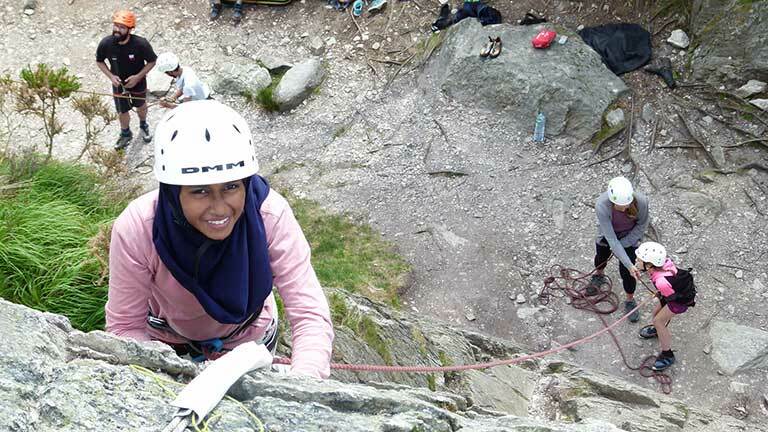 Each May half term the climbing squad go to climb a mountain in Snowdonia and practice outdoor traditional climbing. Knitting is a great way to encourage creativity, concentration, relaxation and even improves children numeracy, literacy, fine and gross motor skills. In our after school knitting club, we are taught different types of knitting techniques. Throughout the academic year, we will be designing and knitting our own scarves, ear-warmers, snoods and fingerless gloves. Reading clubs run through the school day, before and after as well. Reading for pleasure is a key focus and so there are a multitude of places to read, obtain a variety of excellent books. 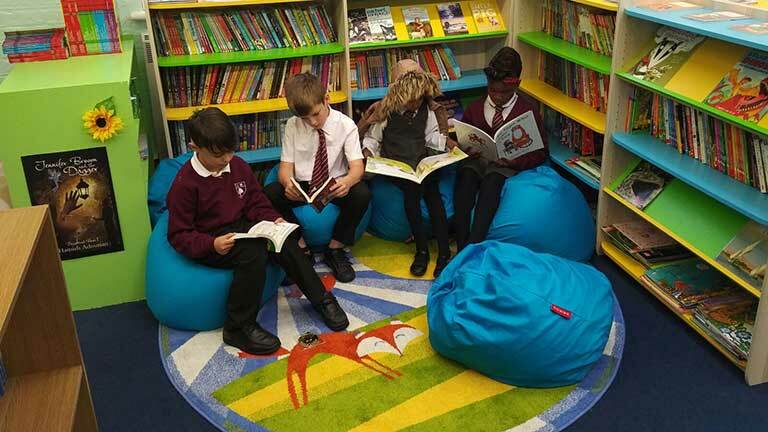 Our soft start in the mornings allows children to come straight into class and grab a good book and read. More recently BJS has purchased an online Reading resource which can be accessed from home too. 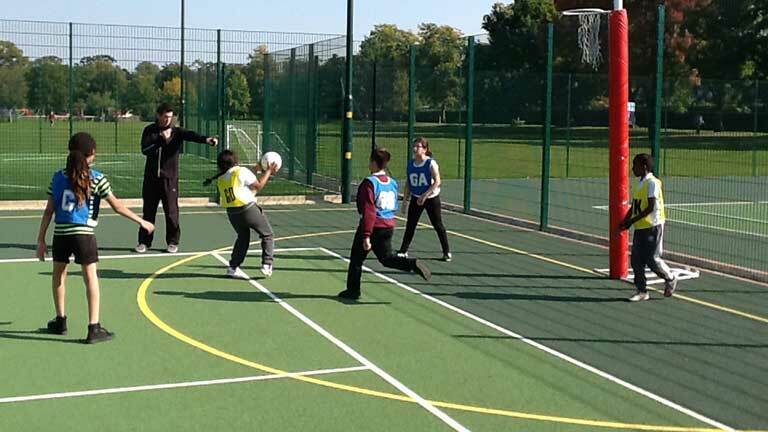 Netball club runs throughout the summer and autumn for years 5 and 6. Children learn the key skills of passing, shooting, spatial awareness, with small sided games with the focus on defending and attacking phases. Opportunities are available to represent the school in local festivals and borough wide competition. 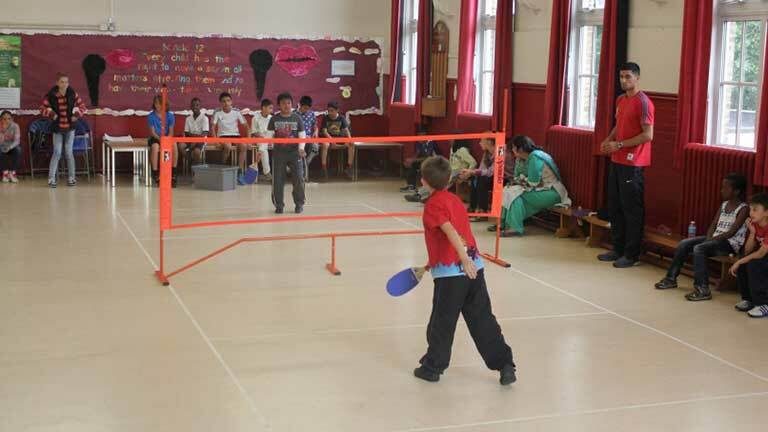 Multi Skills clubs are run for years 3 and 4 throughout autumn and spring terms. 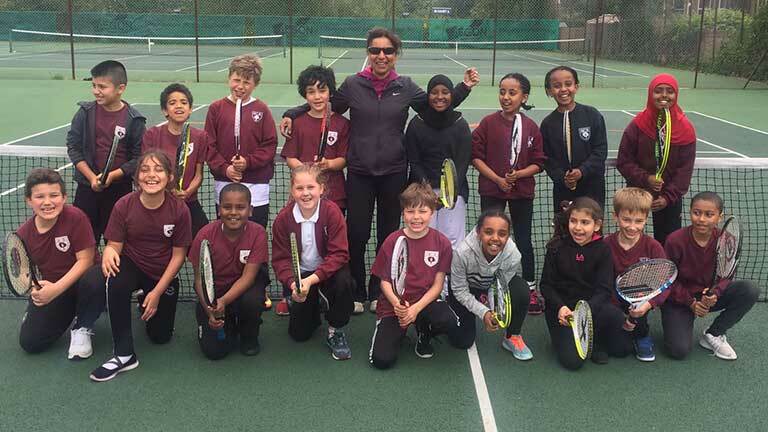 Throughout the club, children focus on various sports such as Football, Netball, Basketball, Tchouckball, Tennis, Volleyball and Climbing etc. Children are also selected to attend various Multi skills festivals held throughout the borough. 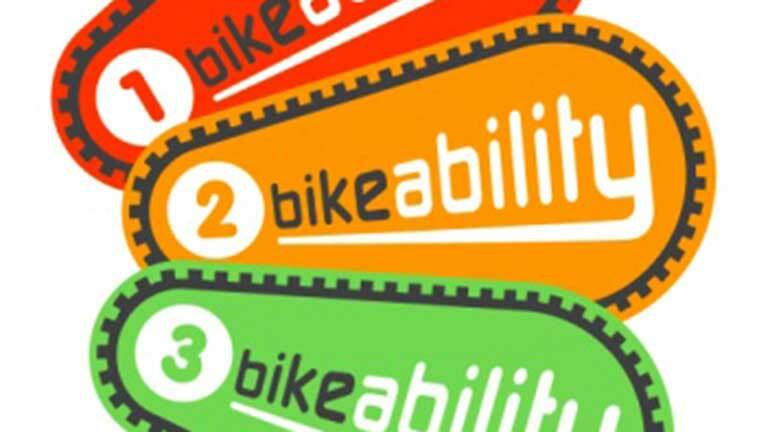 Year 5 children during the Autumn term take part in a 5-week, level 2 Bikeability course. Throughout the course they learn bike handling skills in the playground and on-road cycling skills. At the end of the course to achieve the level 2 certificate children must show a competence in using the roads to cycle. Children in year 5 have the opportunity to take part in LAMDA where they practice reciting poems and performing them. This will then lead to an external exam which is taken in front of the LAMDA panel. They will then be given a grade and certificate. 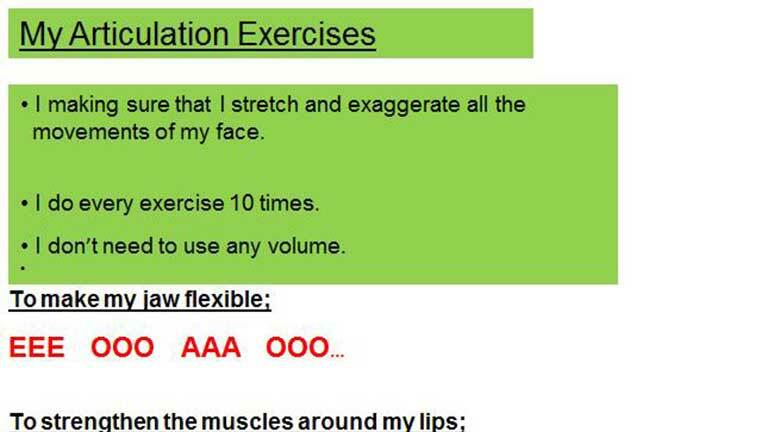 It is a great skill to help with presentations and public speaking. 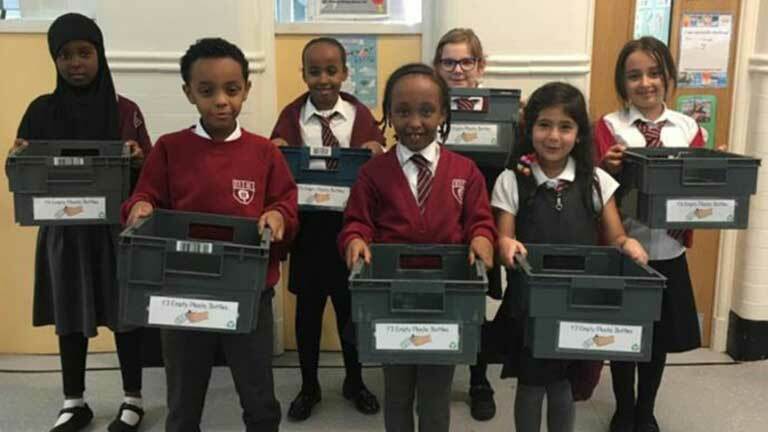 Eco Warriors have responsibility of ensuring our school is eco-friendly and that we are adhering to the eco code as well as ensuring we follow the three R’s – Reduce, Reuse, and Recycle. Singing club is run by Miss Cory and Mr. Phillips and meets on Thursday lunchtime. Singing encourages students to express their emotions and sharpens their ability to communicate. 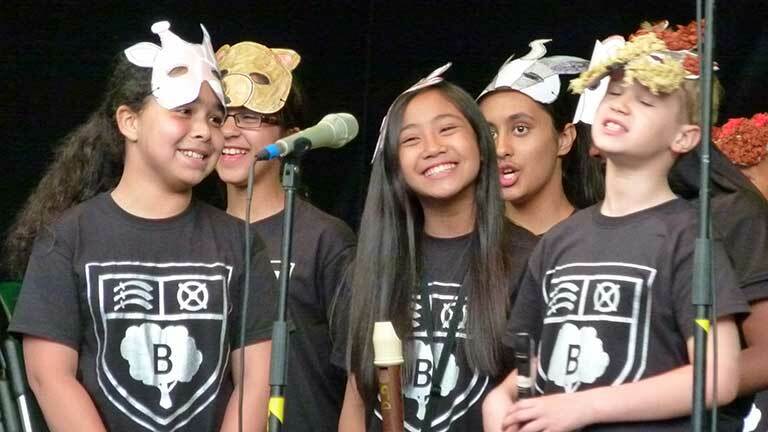 Learning to work together in a group or choir gives students a sense of collectiveness. Gymnastics is run on Mondays by Move A Muscle. The class focuses on giving children strength, flexibility, co-ordination and an understanding of how the body moves. 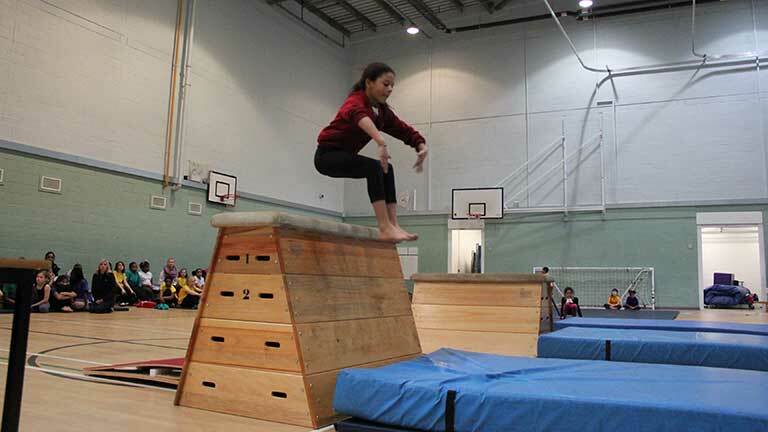 Children are able to progress through different moves showing their level of difficulty at each stage. At the end of each term there is a prize giving for students based on the behaviour and attendance. Children took part in Tag Ruby throughout the autumn term. 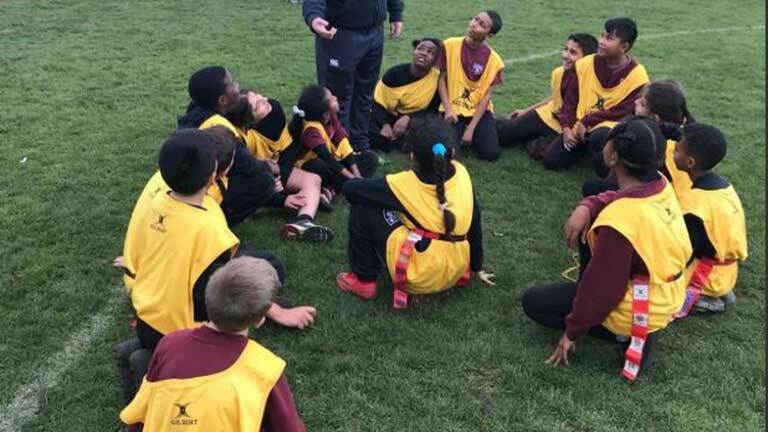 They learnt various skills such as Passing, running with the ball, tagging and ways to beat a defender. These lead to small sided games in practice and a select team to represent the school in borough wide competition. Computer club was setup so children could get more hands on knowledge on coding. Why code….What makes a good code? 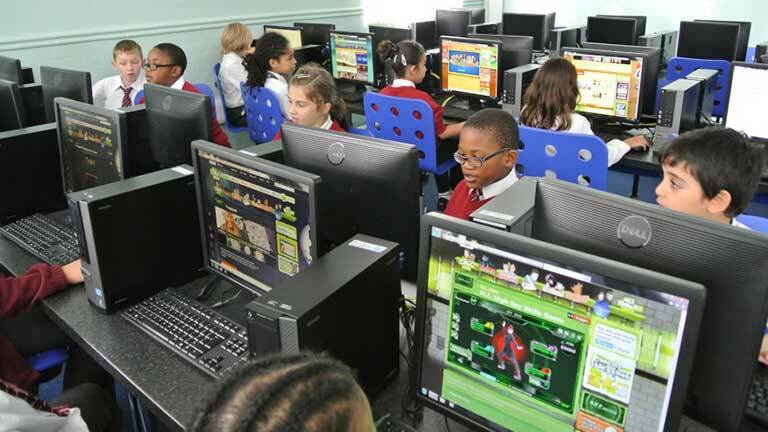 The aim has been to give children the opportunity to use technology in ways that they might not be able to during their regular computing lessons in class.